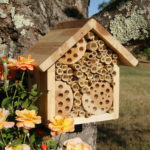 Similar to bird houses, bee hotels (or bee houses) are created structures that provide safe haven and nesting spots for solitary bees – many species of native bees are solitary and do not live in hives but instead construct their own nest. 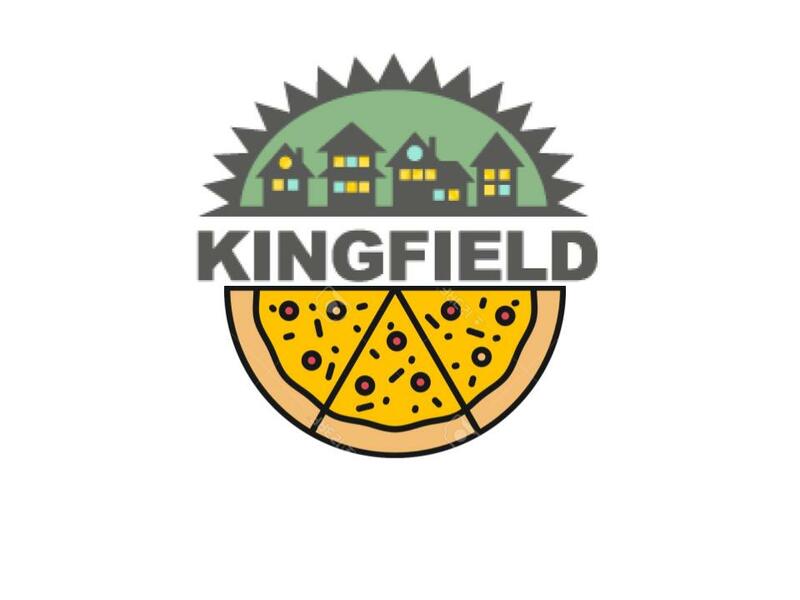 We can brainstorm construction ideas and create a plan to place them (and care for them) at the new MLK Park Pollinator Patch, the Kingfield Pleasant Community Garden, and at Butter Bakery Café. We are hoping to add a small native pollinator-friendly garden, but we need a core group of volunteers to help plant, but most important, I have to show that the volunteers are also committed to maintaining the plants throughout the summer and fall. If you are interested, send an e-mail to Cheryl@Kingfield.org for more information.